Water utilities around the world are transforming traditional wastewater treatment systems into resource recovery centers. The Water Environment Federation (WEF; Alexandria, Va.) recognizes these leaders in sustainability and resilience through the Utility of the Future Today program. This year, WEF recognizes 32 utilities for transformational work in community engagement; watershed stewardship; and recovery of such resources as water, energy, and nutrients. These utilities are transforming operations through innovation and technology while protecting public health and the environment. Western Virginia Water Authority (Roanoke, Va.). 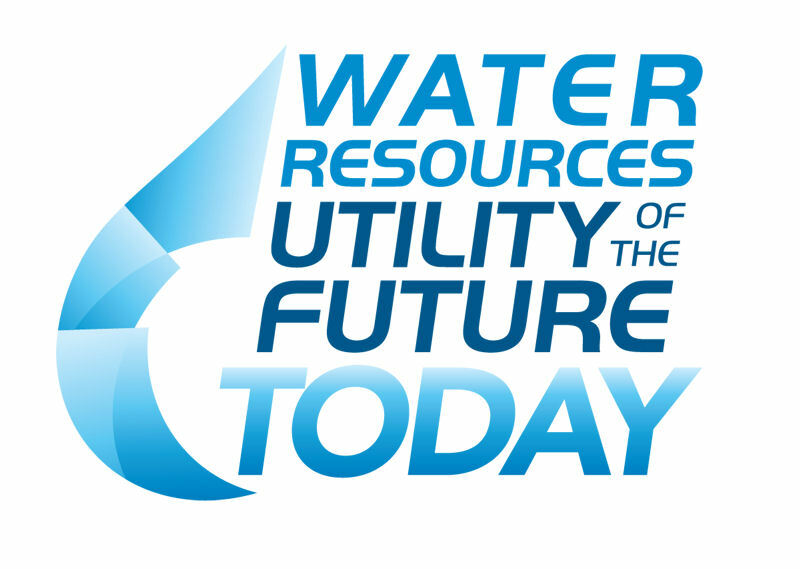 Those selected as a 2018 Utility of the Future Today will be recognized during an awards ceremony at WEFTEC 2018 in New Orleans this October. The program was launched in 2016 by WEF, the National Association of Clean Water Agencies (Washington, D.C.), and the WateReuse Association (Alexandria, Va.), with input from the U.S. Environmental Protection Agency. For more information, send an email to UtilityRecognition@wef.org.